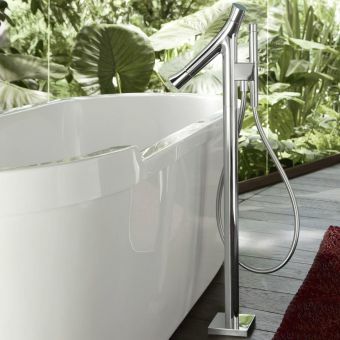 We’re committed to meeting your every bathroom-based need, and it’s not all about selling you gorgeously glamorous showers and ornate bathtubs. 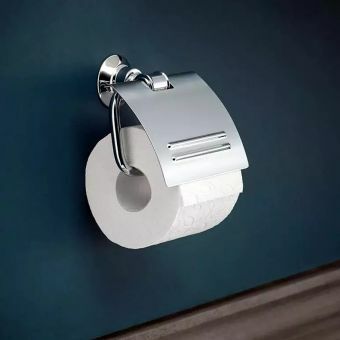 We have to think about the practicalities as well, and that includes exquisitely made little extras like this toilet roll holder. 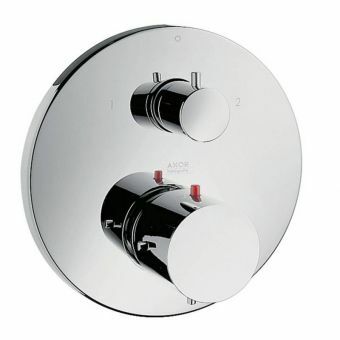 It’s not exactly a hardship when a product has as much to recommend it as this shining chrome finish design from AXOR. 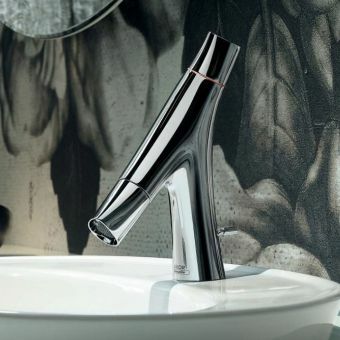 Featuring a gleaming metallic sheen and pared-back aesthetic, it’s practically perfect for its job – and it looks great too. 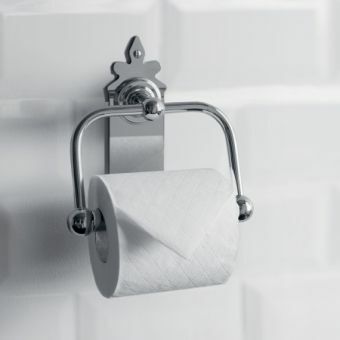 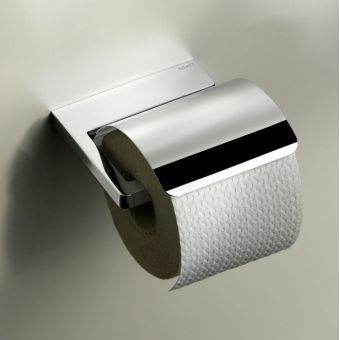 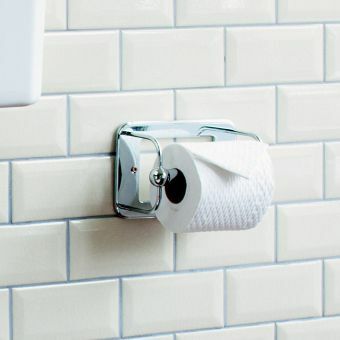 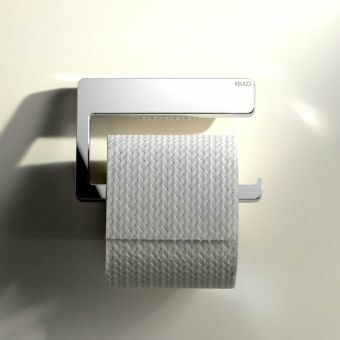 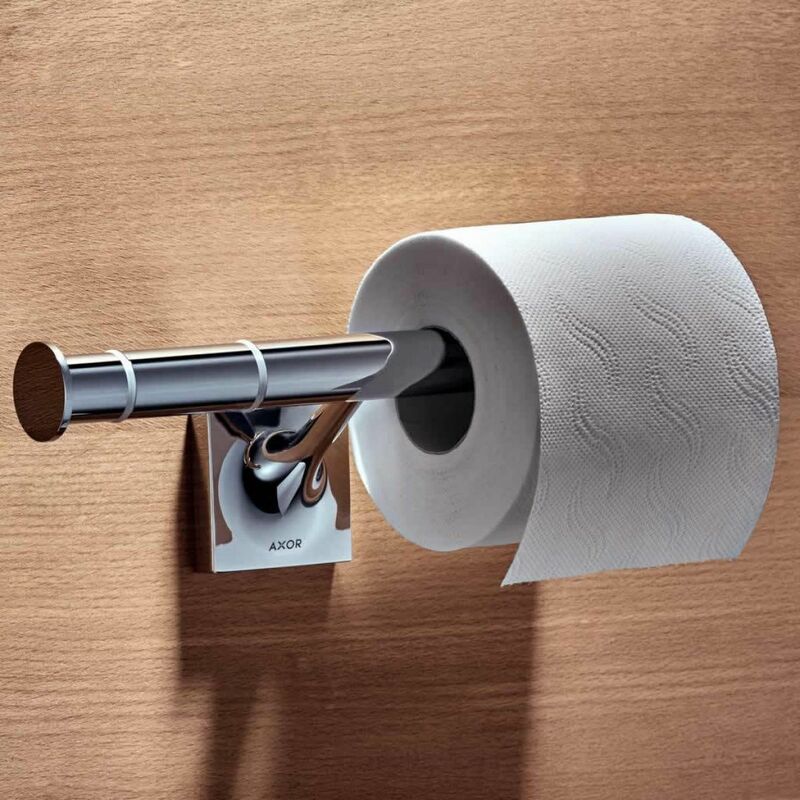 Wall-mounted for ease of use, it can be simply and straightforwardly affixed to any wall, holding two paper rolls at a time for maximum efficiency. 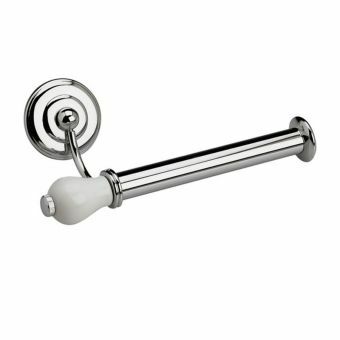 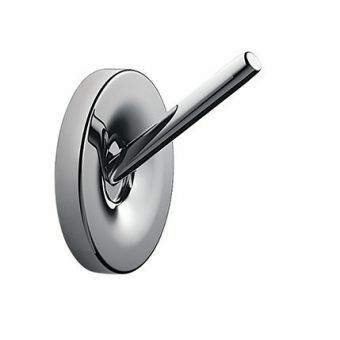 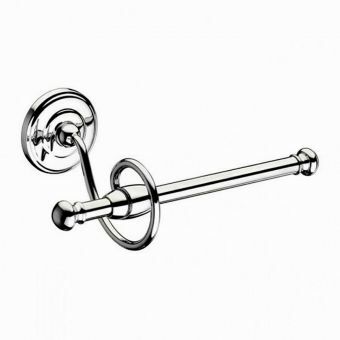 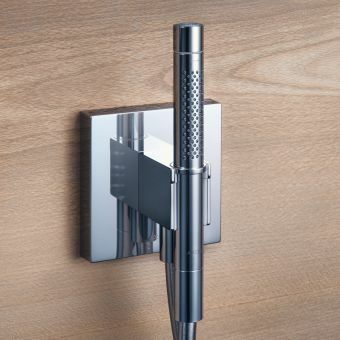 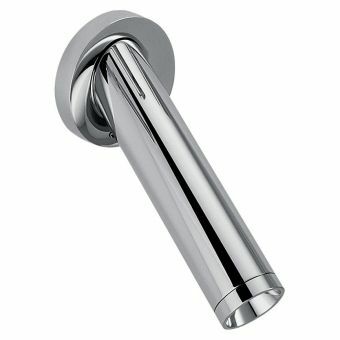 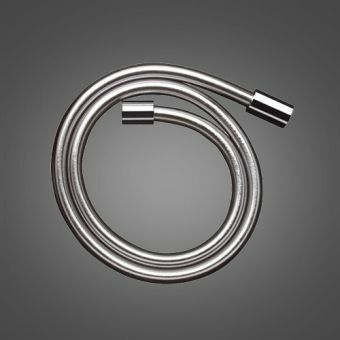 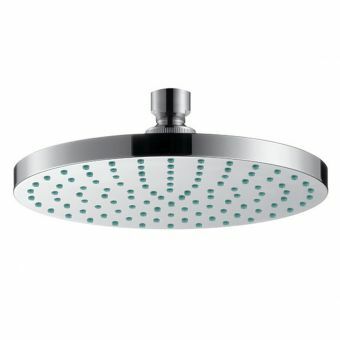 Suited to every interior style, the holder is hard wearing, durable, and will add a little extra glitter to any carefully-pulled together bathroom. 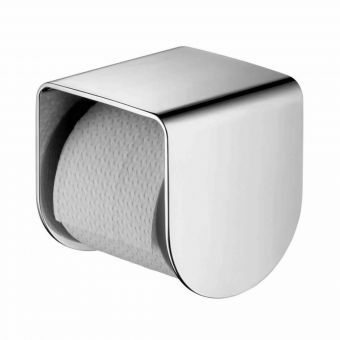 For matching bathroom accessories, pair the paper roll holder with the AXOR Starck bath towel holders, toothbrush holders and soap dishes.